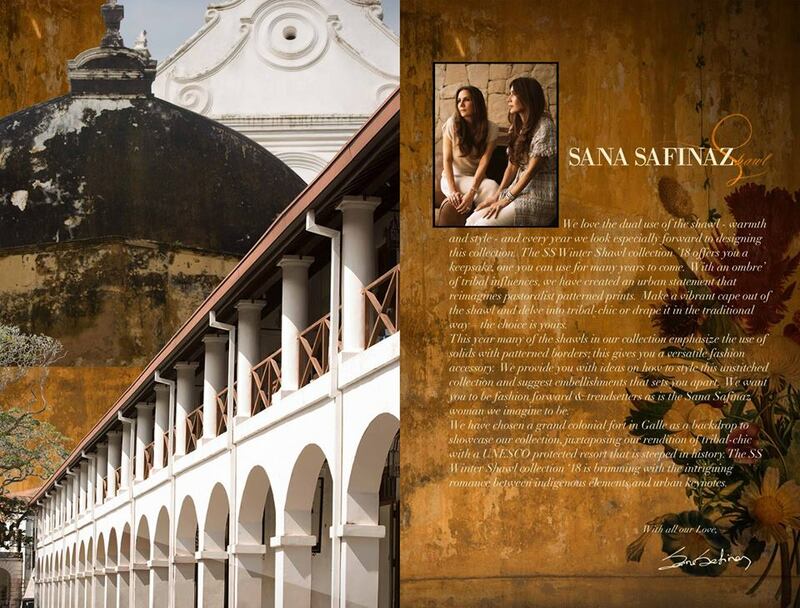 Sana Safinaz is a premium luxury cloth retailer that provides with a unique clothing line for women. 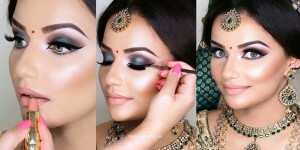 Due to the high quality & stunning designs, it is becoming the need of every eastern woman. 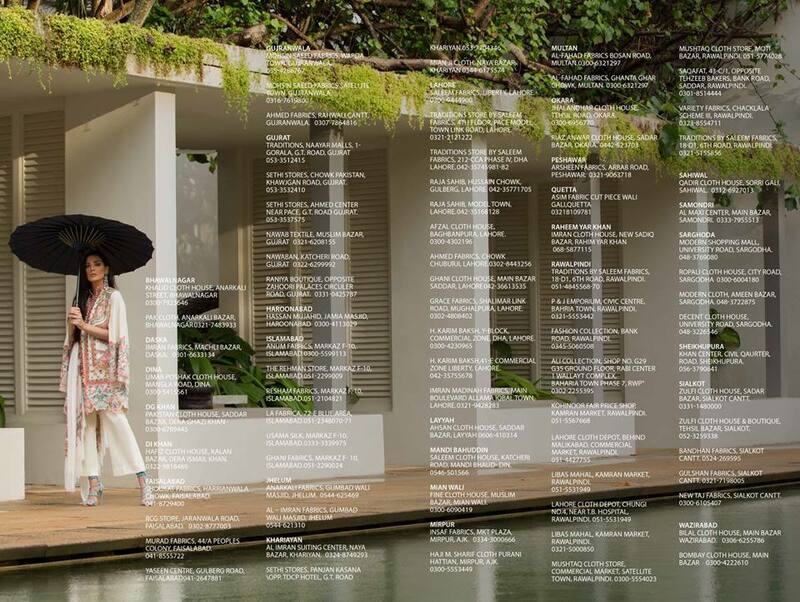 This legendary cloth manufacturer took its first step in the fashion field in 1989 and since then it has achieved a large-scale fame especially in the last few years. 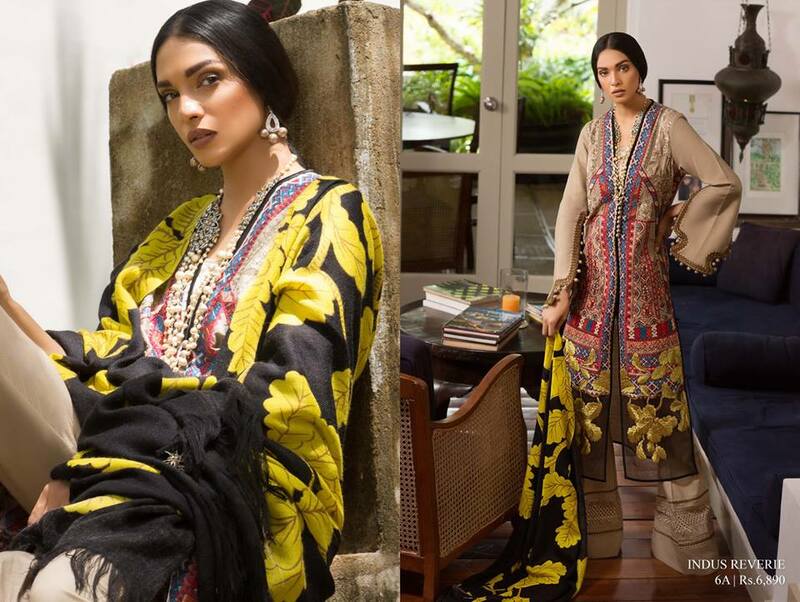 A timeless, luxury and sophisticated designer wear that always come with best women dresses and unseen craftsmanship that has become the dream of women especially in Pakistan for every season & making the dream of the women come true the brand released its amazing winter collection volumes and now the most amazing shawl collection by Sana Safinaz is presented with the latest shawl designs. 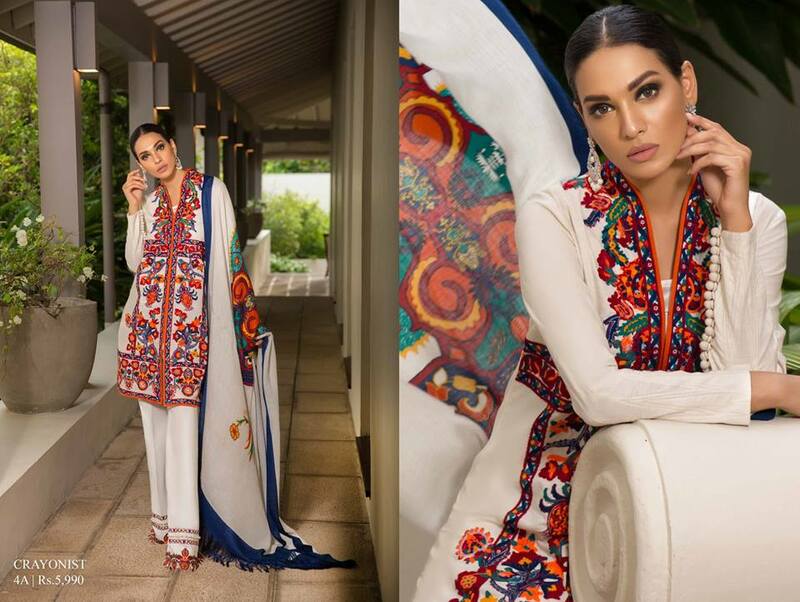 Here we are going to discuss the Latest Sana Safinaz Winter Shawl Dresses Collection 2018-19. 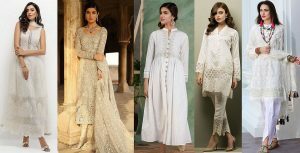 These designer ladies have always taken care of the needs of consumers according to season just like shawl is needed in the winter season and most women prefer to wear it as it has also become a huge trend of the season, so why not with style & matching according to your clothes? 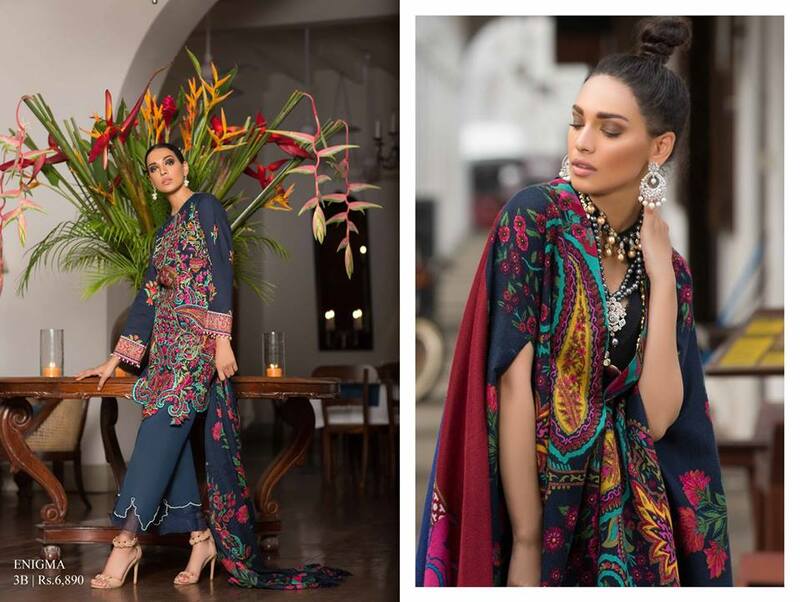 Latest Sana Safinaz Winter Shawl Dresses Collection 2018-2019 is quite impressing with eye-catching the play of colors and best women dress accentuated in ethnic, urban and tribal prints. The whole winter attire is a best seasonal package with a high dose of versatility and elegance in it. 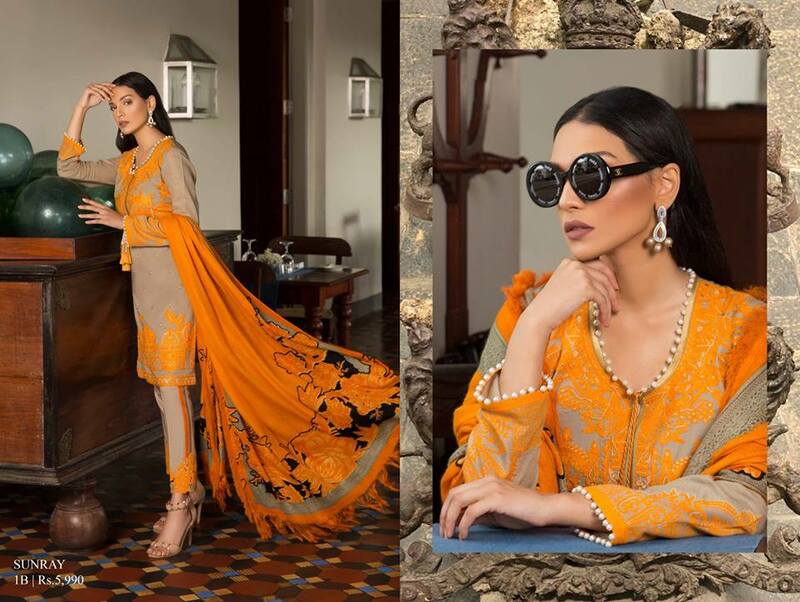 The dresses in this collection are made with fabrics like woven and marina, where shawls are made more elegant with fancy stuff, intricate embroideries, and embellishments of motifs that have enhanced their charm. 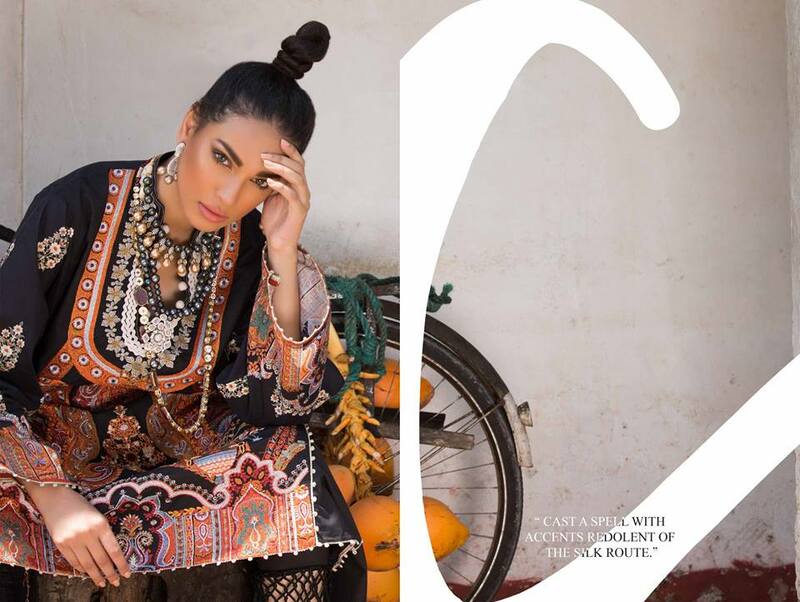 There are dresses like ultra-feminine Paisley to large contrast cashmere trees, monochrome floral to pretty motifs, trellis patterns to anthemion motifs, striking sub-continental paisley with elaborate geometry, in short, it is full of lovely and petrifying elements with a pair of complimentary shawls done with intricate detailing. 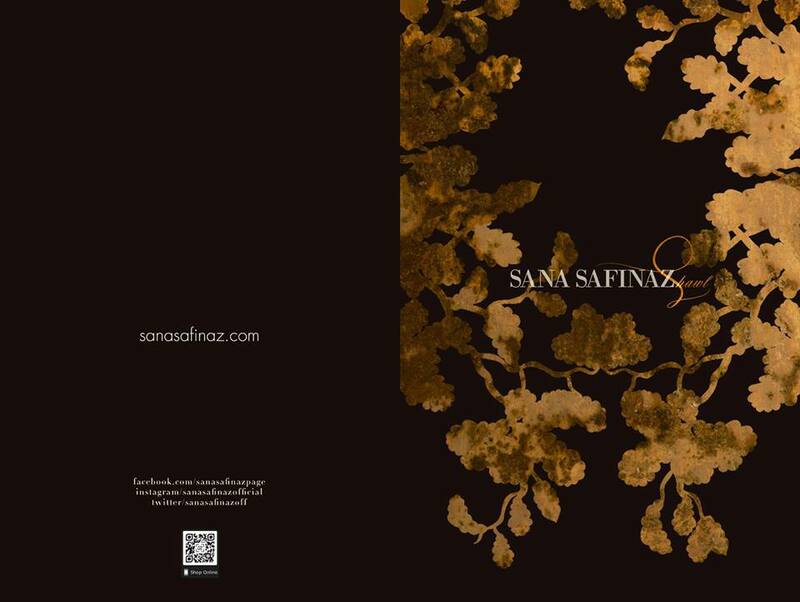 You can get this stunning yet playful trend with its evergreen features for the whole chilly season from any Sana Safinaz outlet across the country and as there are extended branch stores in various cities of the country, so I think it is so easy to fulfill your winter wardrobe dream with Sana Safinaz. The prices are kept worth paying off due to the quality stuff and valuable trends it is offering. 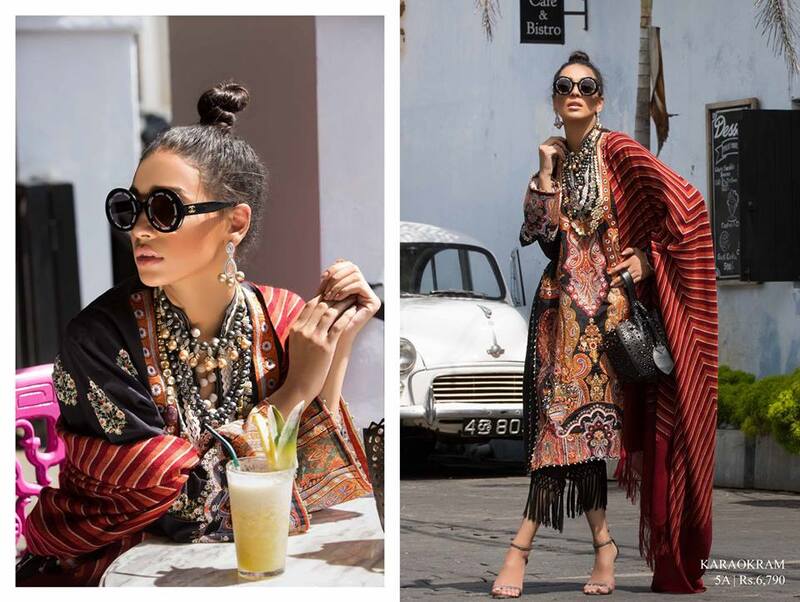 Furthermore, there are details of this shawl collection in the picture gallery below to make it the easier choice for you girls, hope you will love them. So keep on enjoying this chilly weather with style and sophistication. Thank-you. A cozy-yet-ethereal feeling of intimate winter gatherings, a mood tinged with the familiarity of vintage and the novelty of adventure. A muted palette studded with accents of bright electric color. 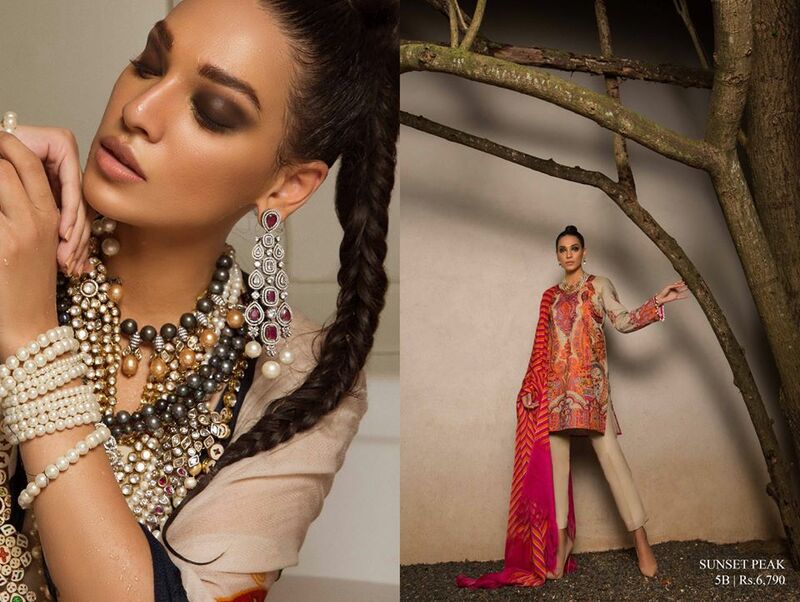 You will fell in love with each design as every piece speaks its own dialect. 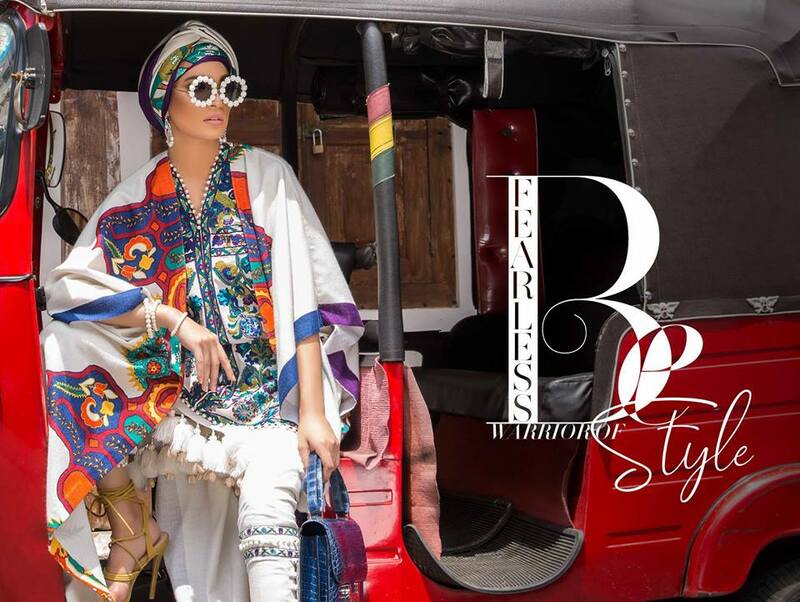 From tribal and desi prints to the modern and traditional ones. This whole assortment is a statement of fashion and class. You will see the rich Kashmiri embroideries with contemporary cuts and patterns.